9’0 – 10’4 A long board for those who don’t nose ride. Its pulled in nose helps you drop in on windy days. We put more curve in the outline for better maneuverability. 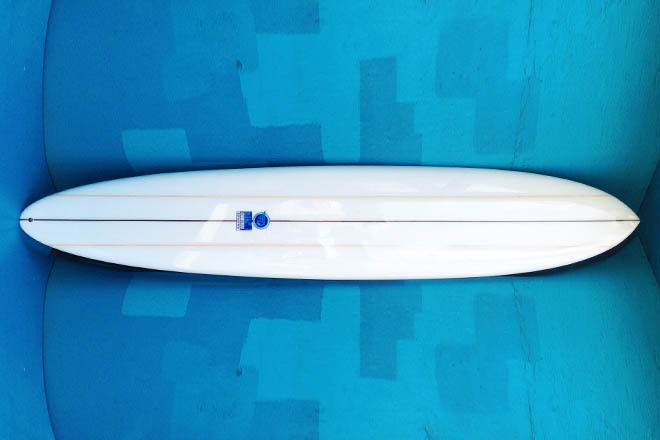 Wave heights: 2-12 ft Setup: 2 + 1 Type of Wave: Just as the name suggests, this board is made for waves just like Makaha. For big waves with long walls and fast sections.